Every card game has lots of combinations, especially if more than one deck is used. Blackjack can be played with multiple number of decks which makes the whole game very challenging and interesting. Players who want to know how to manage to beat it and gain advantage over the casino, need to acquire the needed knowledge and skills in order to do so. One compulsory thing is to follow a reliable strategy and adhere to it throughout the game as this is the only way they can be in an advantageous position from time to time. It is also of a great importance to have solid knowledge regarding all of the possible hands they can get in order to make the best move in every situation. One of the choices players need to make is to decide when to split. Most casinos allow splitting of two cards of the same rank, for instance two aces, two 2’s and so on. However players need to make sure that this is the case before playing as some places have certain restrictions on this move and the number of times players can split. So here comes to mind a few crucial questions – what pairs to split, when and why. In this chapter, we will have a look at particularly two pairs of these possible combinations – a pair of 2’s and 3’s. First of all, let’s use the occasion to remind what is the reason for splitting in general. The motive behind this move is the same as the one for doubling down – players need to get as much money as possible whenever the dealer is in a weak position. This is extremely important to be considered as splitting is only beneficial if applied correctly. Players need to follow their chosen strategy and understand why a particular move should be done, otherwise they are bound to lose over and over again. 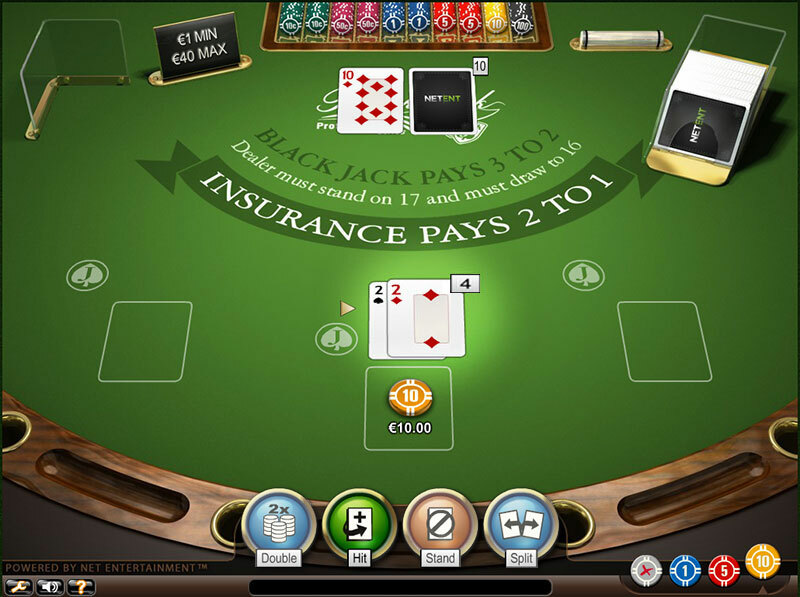 They need to bear in mind that Blackjack is a card game and as such, it is logically driven. Thus, gamblers can predict the outcome of their moves to some extend and make better choices. Splitting can be really beneficial if players know how to take advantage of it. Whenever players are dealt with two cards from the same rank as their first two cards, such as a pair of 2’s and 3’, most casinos allow the move to split. The same strategy goes for both pairs and players should apply it throughout the game. It takes into account their hand value as well as the dealer’s up card. Players should split these pairs in cases where the dealer’s up card is from a two through seven or in other words whenever the dealer is in a weak position. This way they will be able to bet extra money when the dealer is in a disadvantageous position which should be every player’s goal. Player is dealt a pair of 2’s. Dealer’s Up card is a 3. Player should Split. Let’s have a look at one of the possible outcomes of splitting pairs of 2’s and when this move is a good option. As already mentioned, players should make it only on the condition that the up card of the dealer is a two through seven. In this sense, it will be best to consider a particular situation in order to illustrate the possibilities of this case better. For instance, if players have a pair of 2’s in their hand and the dealer’s up card is four, the chances that they will draw a card that will allow them to double down are very high. If they are dealt with an eight, their hand will be totalling ten and they will be able to double down. The same goes for if they get a nine, seven, six or an ace. 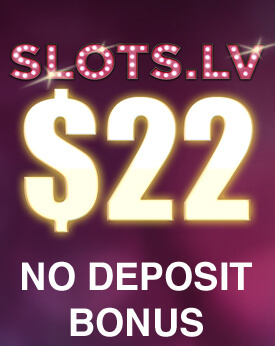 The above mentioned case shows that splitting 2’s gives players the opportunity to double down and take advantage of the dealer’s weak position. There are five cards in a deck that lead to this option and whenever players get lucky enough to have them, they need to know how to make the most of this situation. If players find themselves in a situation when their first two cards turn out to be a pair of 2’s or 3’s, there are a few things to take into account. As already mentioned above, these pairs should be only split if the dealer’s up card is weak which arises the question what will be players’ best move if the situation was any different. In case the dealer’s up card is from an eight through an ace, they should hit, contrary to the popular statement that they should always split regardless of the dealer’s up card. Players need to understand that whenever the dealer has a power card, he is not in a weak position and splitting would rather make the matters worse for them. Player is dealt a pair of 2’s. Dealer’s Up card is a 10. Player should Hit. It is of a great importance for players to be aware of all the opportunities splitting gives them and why this move is their best choice in a particular situation such as when the dealer’s up card is four. 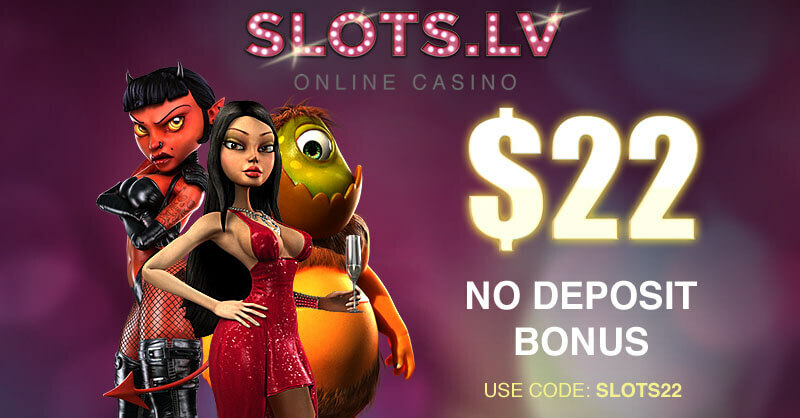 They need to remember that the main reason behind splitting 2’s and 3’s against the dealer’s weak card is that it gives them the chance to take advantage of this situation by increasing their money bet. Another useful tip to bear in mind is that when players are done splitting and get the additional cards for both hands, they should deal with the first hand and proceed to the second one only if the first hand is completed. Otherwise, there is a chance to slow down the game in the meantime and not to mention that switching from one hand to the other can be very confusing. If players want to master Blackjack and win in the long run, they need to be aware of all the subtleties and difficult choices they need to make throughout the game. Knowing the possible outcomes in a particular situation is crucial as it allows them to make the move that leads to the least amount of money loss. Moreover, players need to follow a strategy and prepare themselves in advance as at the time of playing they won’t be able to think the situation through and are bound to lose the hand. It is essential to know when to split 2’s and 3’s as they give players the chance to double down afterwards and increase their bet providing that the dealer’s position is weak. Such chances are rarity and players should take full advantage of them.